PLAISIR series has released “Nova Orange” 2017 and “Bali Citrus” 2018 as the “new color of the year” Now in its third year, “Black Mist” that lets you enjoy the chic design and the elegant texture will be released. Unauthorized use of copying of the images and texts of our products published on this web site is prohibited. 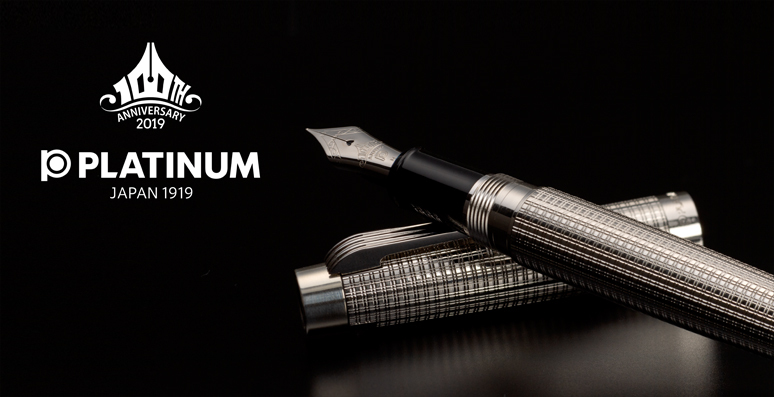 Copyright (C) 2010 PLATINUM PEN CO.,LTD. All rights reserved.